On Sept. 25, patients and members of Congress gathered in Washington, D.C. in support of the Medical Device Safety Act (MDSA) — a bipartisan bill that would give injured consumers the right to pursue legal action against manufacturers of Class III medical devices. U.S. Rep. Brian Fitzpatrick, a Pennsylvania Republican, introduced the MDSA in the House on April 26, 2017. Three Democratic congresswomen — Rosa DeLauro of Connecticut, Louise Slaughter of New York and Jan Schakowsky of Illinois — are co-sponsors. Currently, people harmed, killed or disabled by medical devices the U.S. Food and Drug Administration classifies as Class III cannot sue manufacturers for device injuries. Class III devices have the highest risk and include defibrillators, cardiac stents, pacemakers and some hip implants. This is because of a 2008 U.S. Supreme Court ruling in a case called Riegel v. Medtronic that granted so-called “preemption” protection to makers of devices that undergo what’s called premarket approval (PMA). Under PMA the FDA supposedly requires more clinical trials and studies for effectiveness and safety. This grants them liability protection. But the PMA process isn’t foolproof. 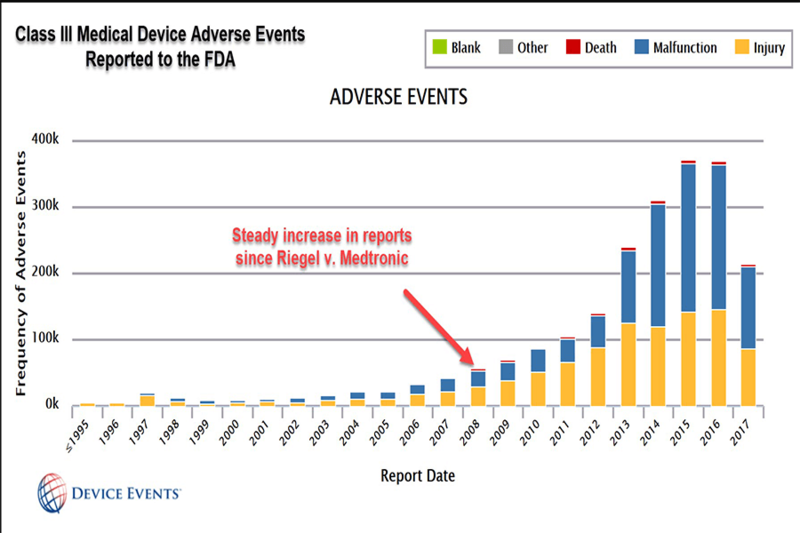 In fact, according to FDA data gathered by Device Events founder and CEO Madris Tomes, Class III devices have likely contributed to more than 82,000 injuries and 3,600 deaths in the first seven months of 2017 alone. She has provided data to a number of advocacy groups, including Drugwatch. “We have reached a point where patients harmed by Class III devices have no recourse in a court of law because of Riegel v. Medtronic,” she told Drugwatch. 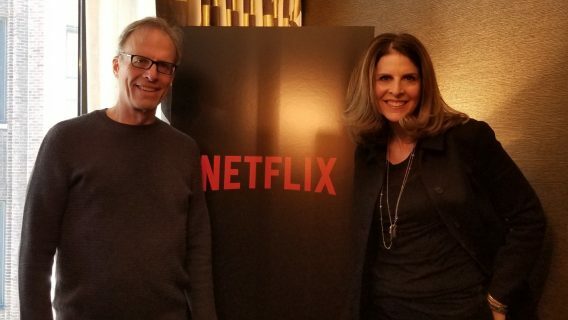 Some of the most vocal supporters of the bill are patient advocate groups formed by women like Angie Firmalino, president of Advocating Safety in Healthcare E-Sisters (ASHES) — a non-profit dedicated to advocating for people injured by drugs or medical devices. 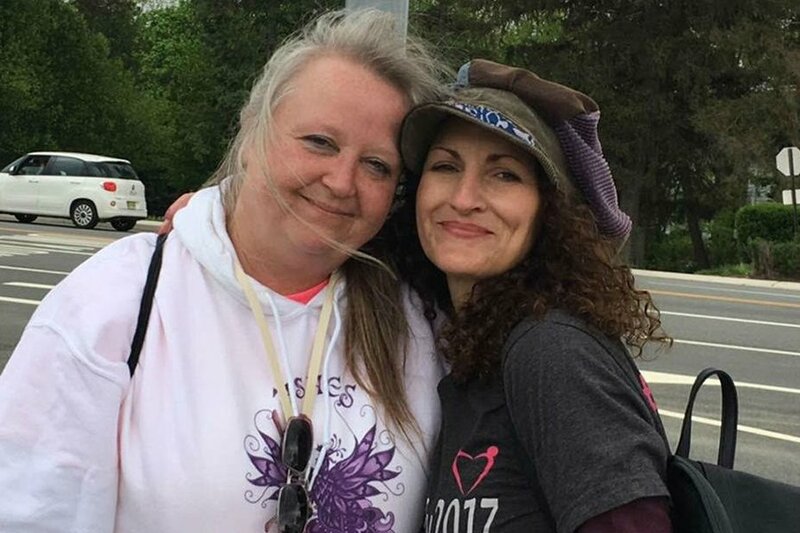 Patient advocates from ASHES have been storming Washington D.C. regularly, staging rallies and spreading awareness. 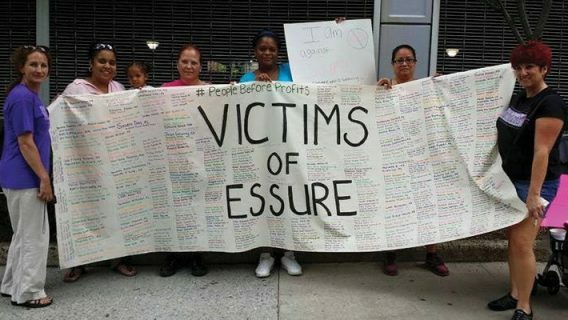 “ASHES started as a way to get Essure off the market, but more recently we are fighting to restore rights of all patients harmed by Class III devices like Essure,” Firmalino told Drugwatch. 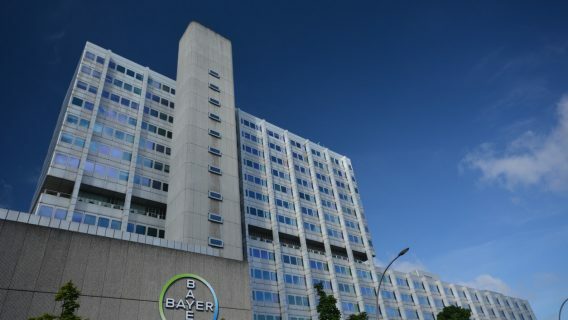 She and thousands of other women say Bayer’s Essure contraceptive implant — a Class III device — caused them serious injuries including autoimmune problems, debilitating pain and nerve damage. The complications have been so severe that women required hysterectomies in their 20s and 30s. Some contemplated suicide. Because of preemption, these women have no legal recourse. 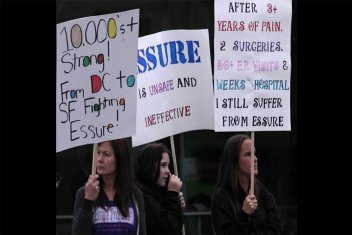 As of September 2017, Bayer has stopped selling Essure in all countries but the U.S. The company said the decision was purely financial and not related to safety issues, The New York Times reported. While devices like Essure have garnered a lot of attention, MDSA is not just about these implants. According to Tomes, the bill would improve medical-device safety for hundreds of devices, have a positive impact on the health care system and give patients their right to their day in court. More than 60,000 medical device reports (MDRs) come in each month, Tomes said. There is no way a physician or other health care provider can keep up with the reports. Many physicians rely on medical device company representatives to provide accurate safety information, but fewer than 3 percent of MDRs reported to the FDA come from device reps, Tomes said. MDSA would hold device companies accountable for patient harms. Not everyone is supportive of the proposed legislation. Industry lobbying group Medical Device Manufacturers Association says that MDSA would put the opinion of a jury ahead of the opinion of experts in the field. While industry cites FDA as the “gold standard,” sponsors of the bill say the FDA too often fails in its mission to protect the public. 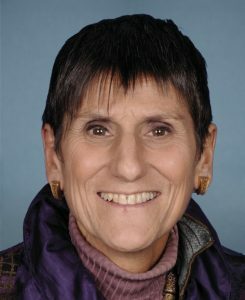 Congresswoman DeLauro — who sits on a subcommittee responsible for funding the FDA — released a statement after the rally. Along with the Medical Device Safety Act, DeLauro co-sponsors the Medical Device Guardians Act, which would require physicians and hospitals to report adverse events linked to medical devices to the FDA. “Currently, there is no requirement for individual expert practitioners to report problems they observe with medical devices,” Dr. Hooman Noorchashm, a cardiologist and health advocate told Drugwatch about the Medical Device Guardians Act. Noorchashm’s wife, Dr. Amy Reed, died of uterine cancer spread by the power morcellator after she had a hysterectomy with the device. While the MDSA resulted from medical devices that injured women such as Essure or breast implants, advocates say it benefits all patients.